Every man is unique and so is his body. The Comprehensive Men’s Health Test is a safe, reliable and non-invasive energy-based test that utilises hair analysis to assess the health of a wide range of body organs, major hormones and a select range of specialised nutrients. This full body assessment has been designed exclusively for men and looks at what may be affecting your vitality, health and well-being. We are all a complex result of our genetics, our environment, our lifestyle and our diet. Our test assesses the specifics of your body and identifies areas that may need support. The test comes with a detailed report full of information that helps you put the pieces together. 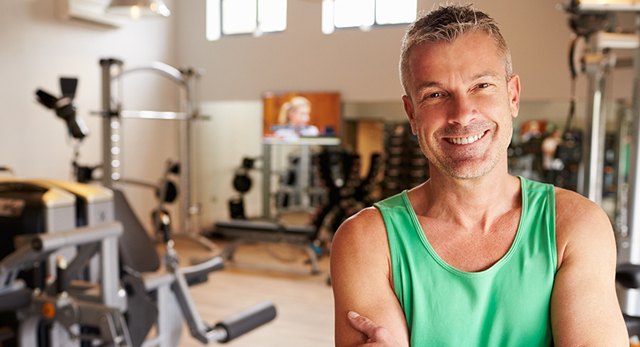 If you are looking for a test that gives you a detailed overview of how well your body is functioning then the Comprehensive Men’s Health Test is for you. 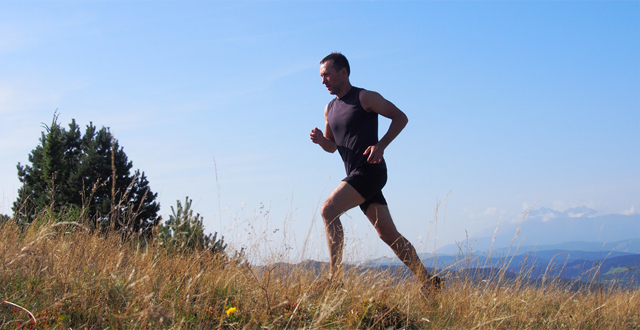 Our test is for any man who knows he could be feeling better, running more efficiently, or simply wants to know he is doing his best to maintain his health for the future. This is the ultimate health and well-being screen for men. 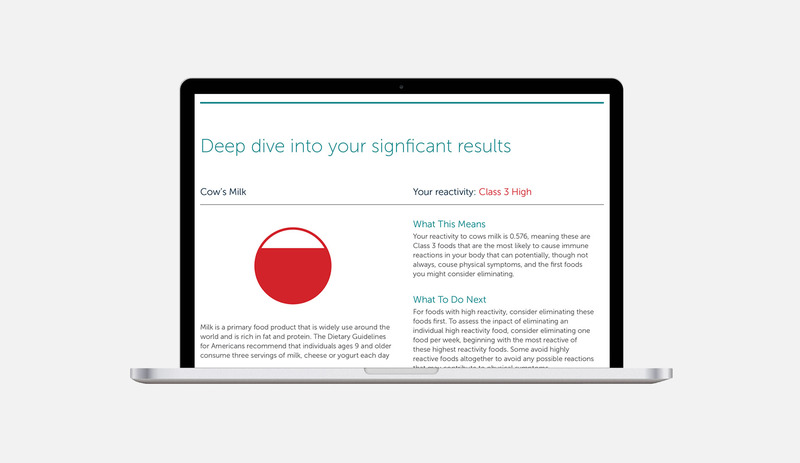 It measures how well your body systems are functioning and provides information on your body’s organs and hormones as well as the specialised nutrients associated with their function. 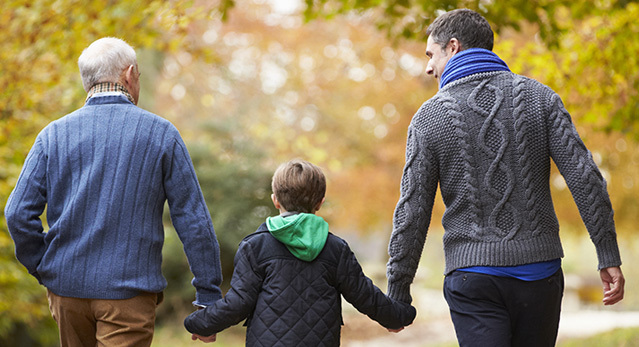 Our test is suitable for men of all ages and can be adapted for children. Your test results will provide you with information on how well your organs and hormones are functioning. This includes male hormones, thyroid hormones, stress hormones and information on certain specialised nutrients associated with healthy hormone function and the aging process. Your test results will help you to identify imbalances in your system which may be affecting your health and vitality. It also will provide you with information on possible triggers for the imbalances and suggestions on how to bring your organs and hormones back into balance. Your comprehensive report will provide clear indications of any imbalances in your system which may need addressing.